Which is a long way of saying my weekend was full of friends and fun, and light on chores. 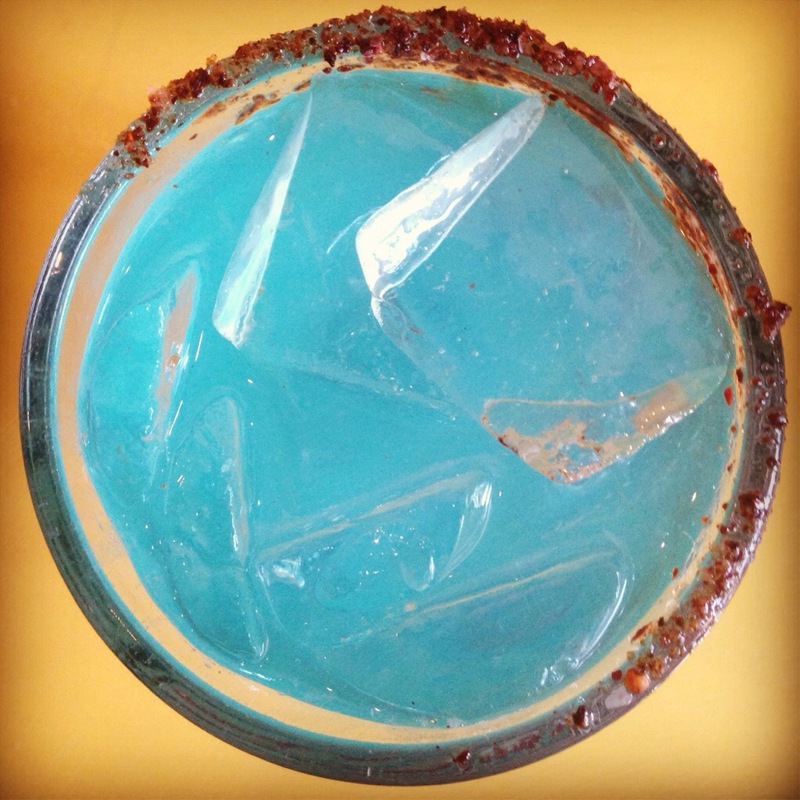 And that’s ok.
My blue margarita with lime-chile salt on the rim. 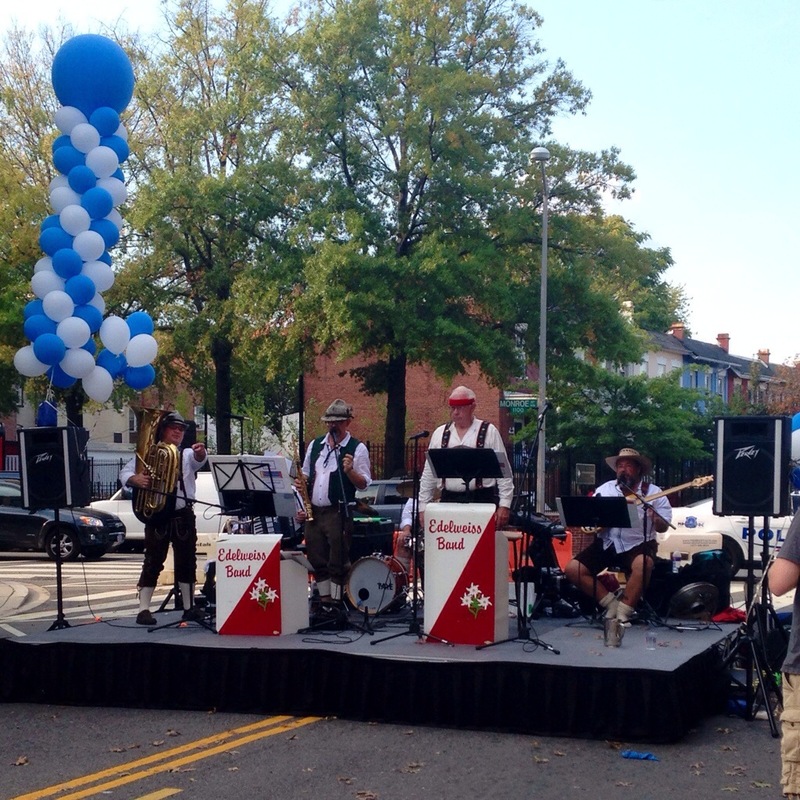 The oompah band at the Columbia Heights Oktoberfest. 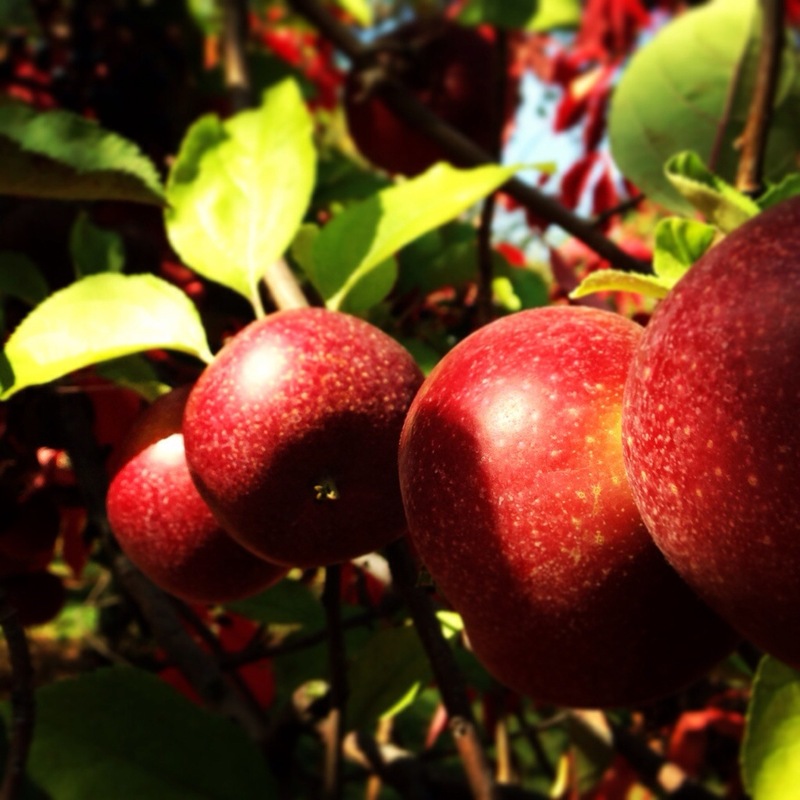 A whole bunch of Rome apples, just waiting to be picked. 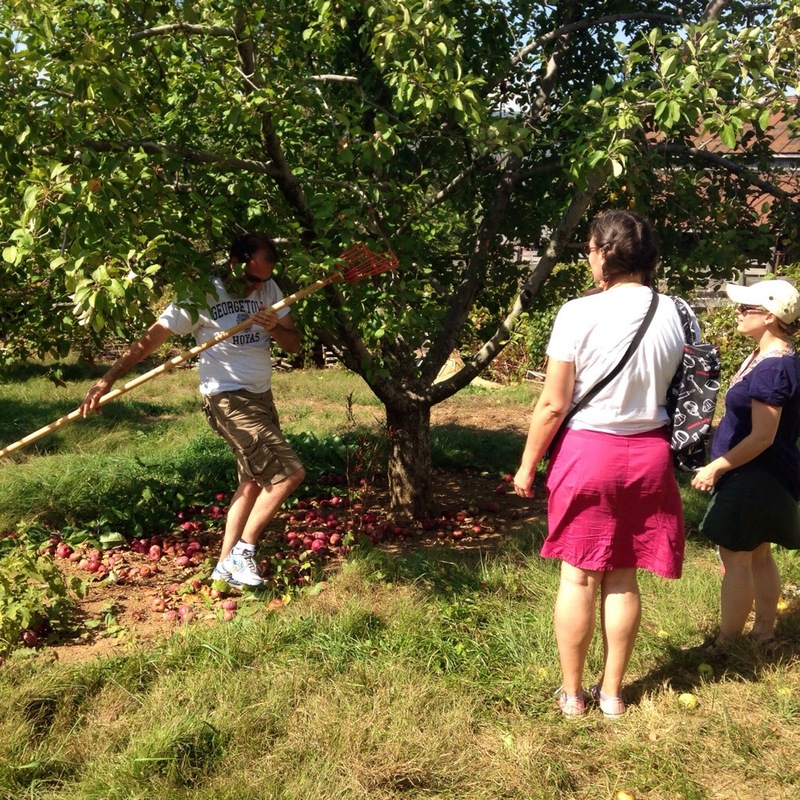 John working the apple-picking device while sprite and Nicole look on. 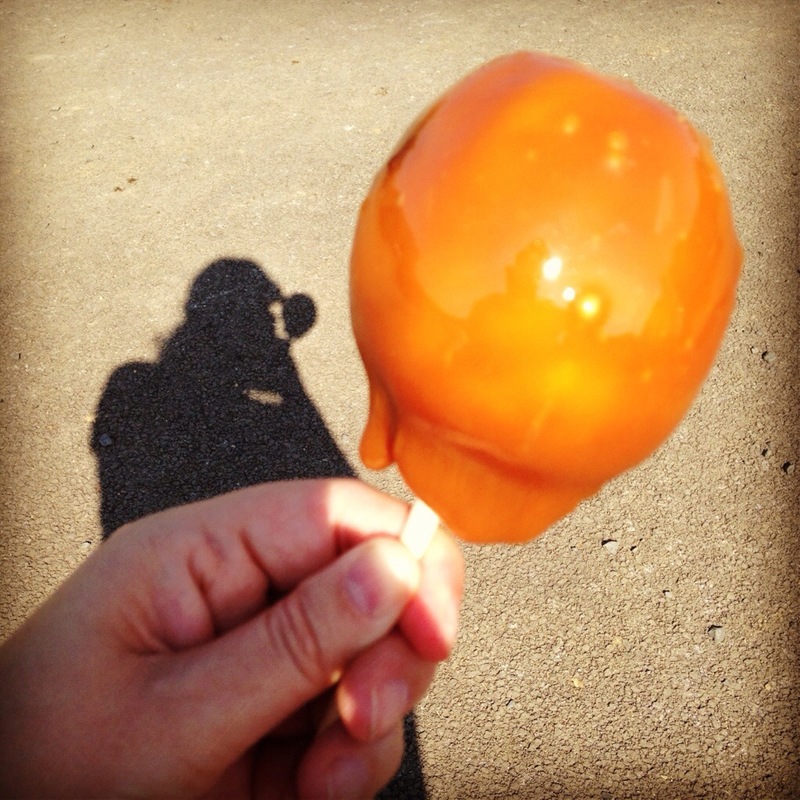 My first-ever fresh-dipped caramel apple. Most certainly not my last. 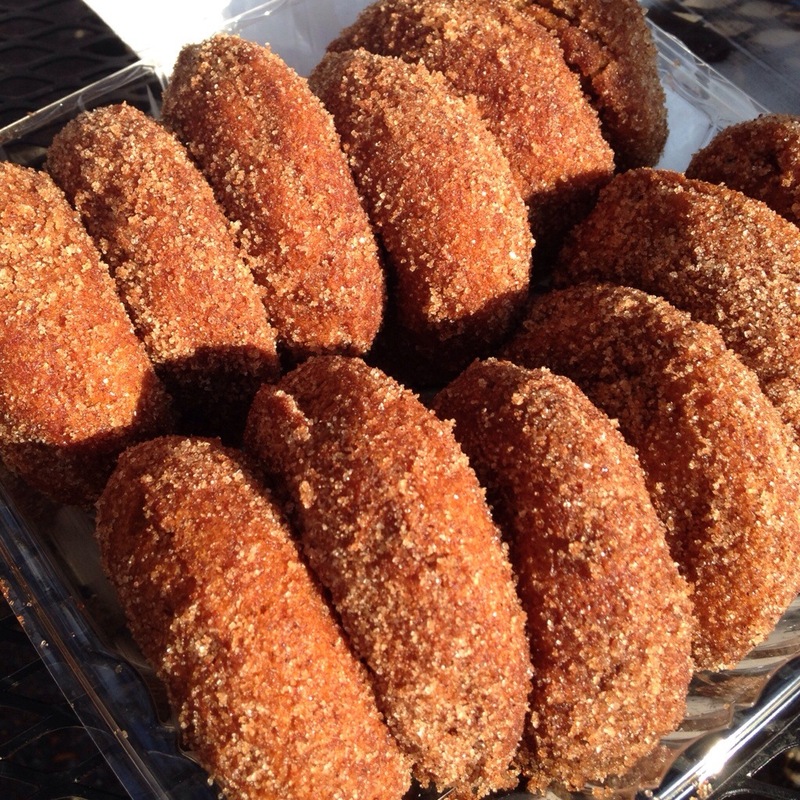 Cider donuts, always the best part of our annual fall ritual. Cheers to My Girl who has her priorities right! Looks like a great weekend and the “blue” start is an intriguing photo. Hope you set the mood for the week ahead.